Founded in 1996, Victoria + Albert Baths has been offering beautiful bath products out of the United Kingdom. 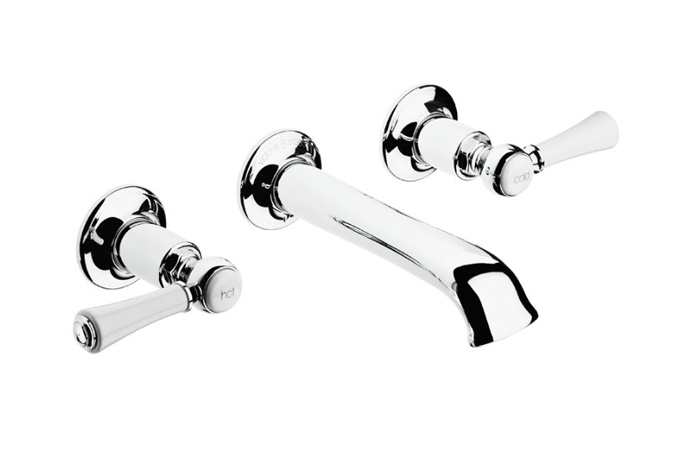 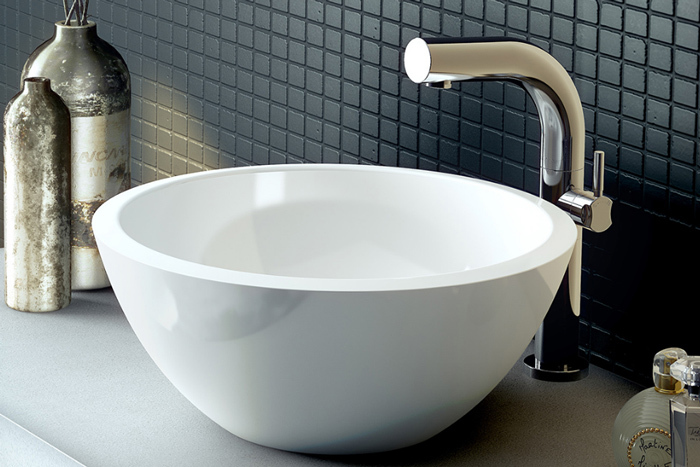 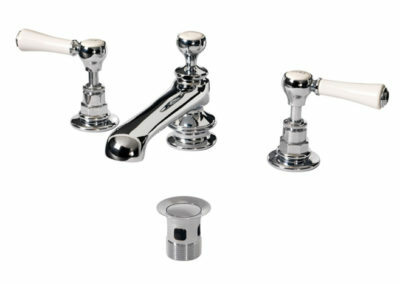 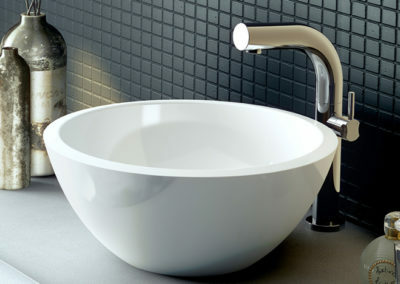 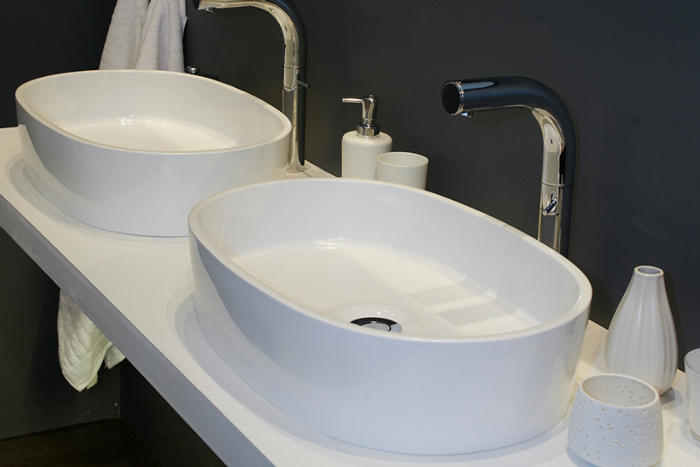 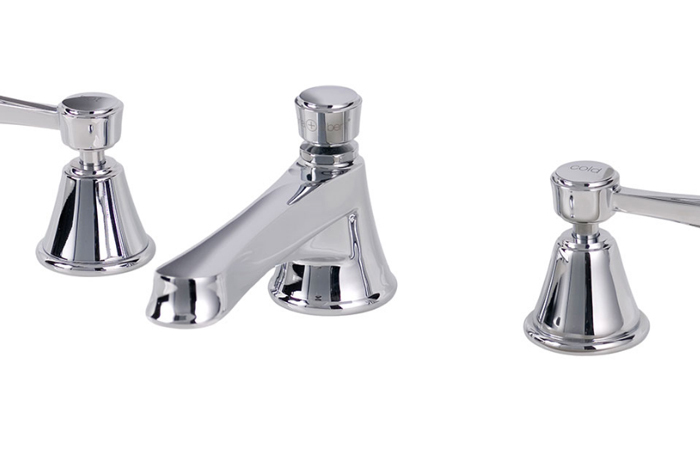 Available in traditional and modern styles, Victoria + Albert bath products include elegant baths, tubs, and, sinks, a full range of fixtures like tap and shower hardware, and matching bath accessories. 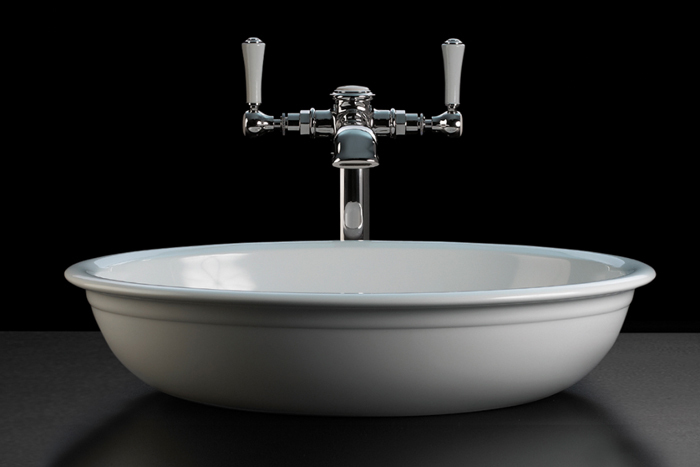 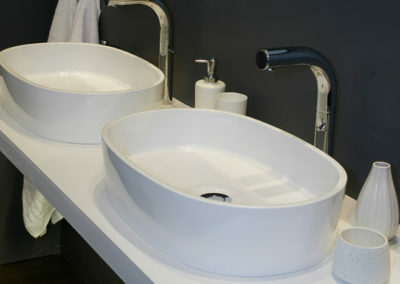 Victoria + Albert bath products are known for quality and style; its QUARRYCAST material, an alternative to cast iron or acrylic, is crafted as a solid piece of hand-finished Volcanic Limestone. 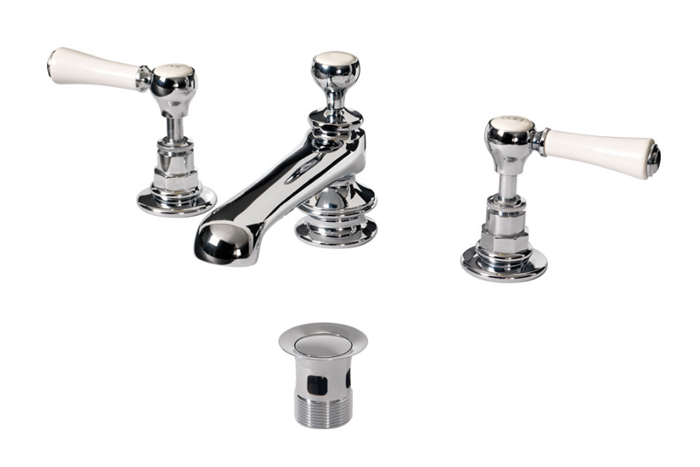 Whether it’s a completely revamped line of bathroom fixtures or the addition of new, elegant bath hardware, Victoria + Albert has the perfect solution to make the bathroom of your dreams.